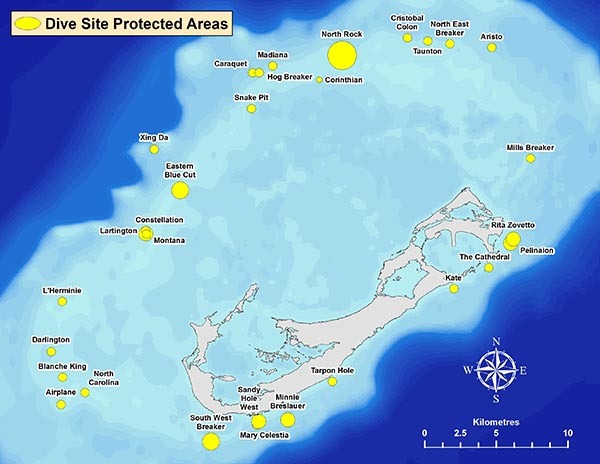 To maintain the beauty and diversity of Bermuda’s marine environment, for everyone to enjoy, a number of protected areas have been established where no harvesting is permitted. Line fishing, spearfishing and lobster diving are prohibited in these protected areas. Contravening these regulations, upon conviction, could mean a fine and/or imprisonment. Fishing is prohibited year round at several popular dive sites in Bermuda. 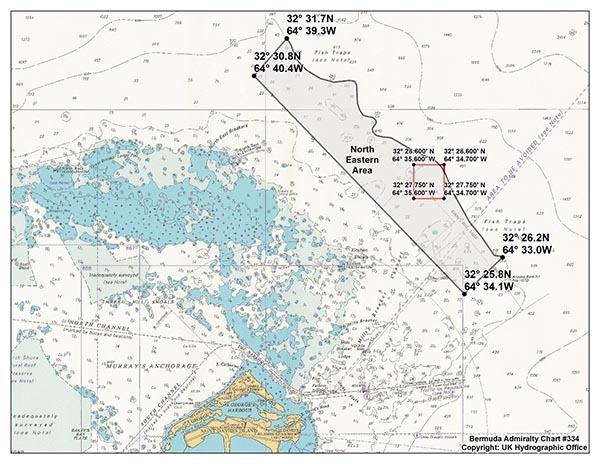 These areas are marked with a buoy and fishing is prohibited within a specified radius of the buoy. 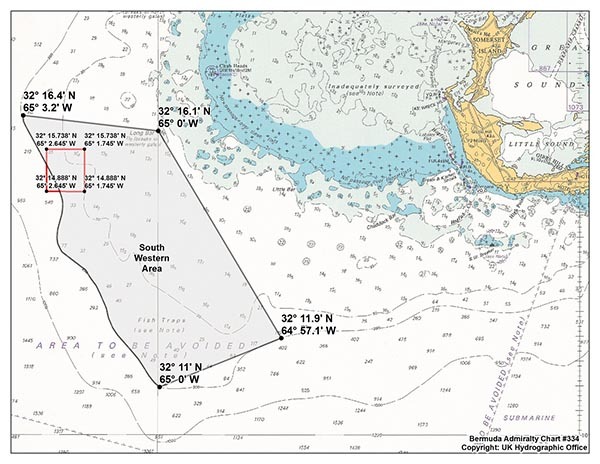 To protect spawning aggregations of Red Hind, Groupers and other species, fishing is prohibited in the South Western and North Eastern seasonally protected areas from 15 April through 14 August. In the extended closure areas, fishing is prohibited from 15 April through 30 November.